Do you have a home in one of Houston’s historic districts? 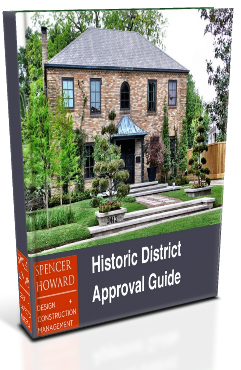 Download this free Historic District Approval Guide and discover the process to get your home renovation or addition project approved with minimal hassle. 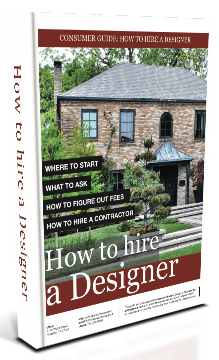 Download our free How to Hire a Designer Guide and discover how to find the right designer for your design, for your budget. 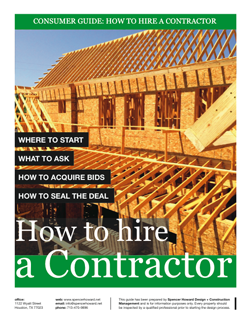 Download our free How to Hire a Contractor Guide to discover considerations and questions for interviewing and hiring a reputable professional contractor in your area. 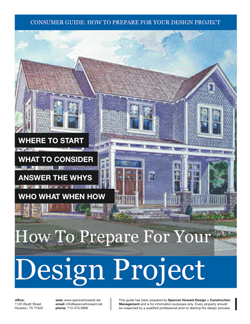 Download our free How to Prepare for Your Design Guide and discover 8 essential keys to consider as you prepare for your design project.